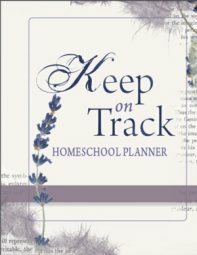 Have you used any of the Alpha Omega Homeschool Curriculum and would like to add a review? Add your review here! 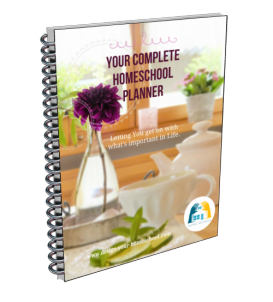 Read what other homeschoolers say about AO Products. How have you used this curriculum? 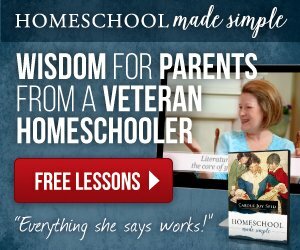 Sometimes it is really hard to work out what is the best homeschooling curriculum for your family. Tell us how you used this curriculum. Show us an example of a project you created using this curriculum. How did you mould and integrate this curriculum in your family? Will you continue to use it?.... Your answers will help another homeschooling family make a curriculum choice! Do you have a picture or photo of a project? Great! Click the button and find it on your computer. Then select it.